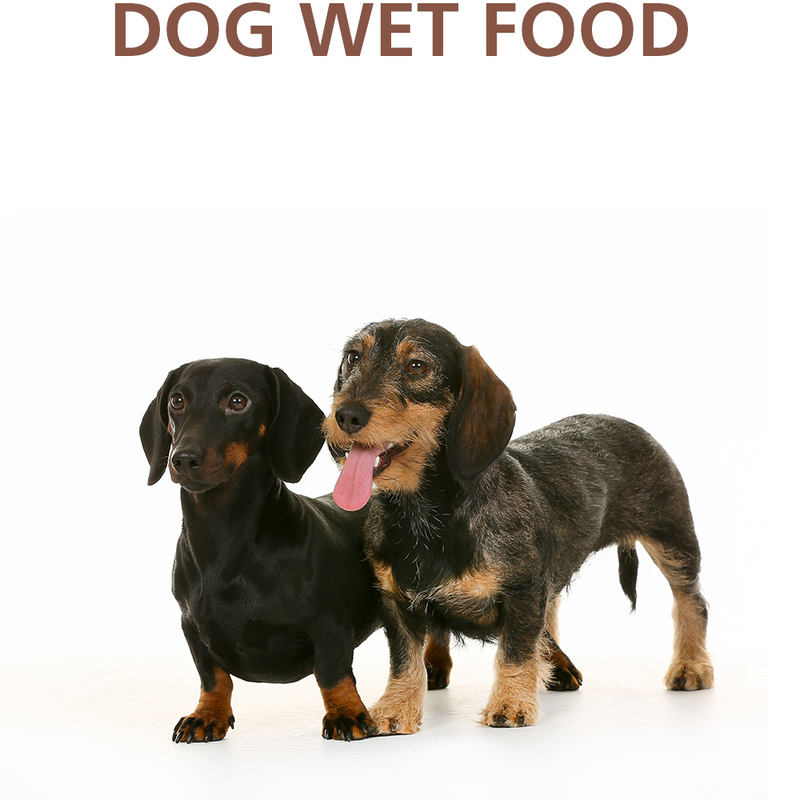 Balance Complete Wet-Food for Dogs. 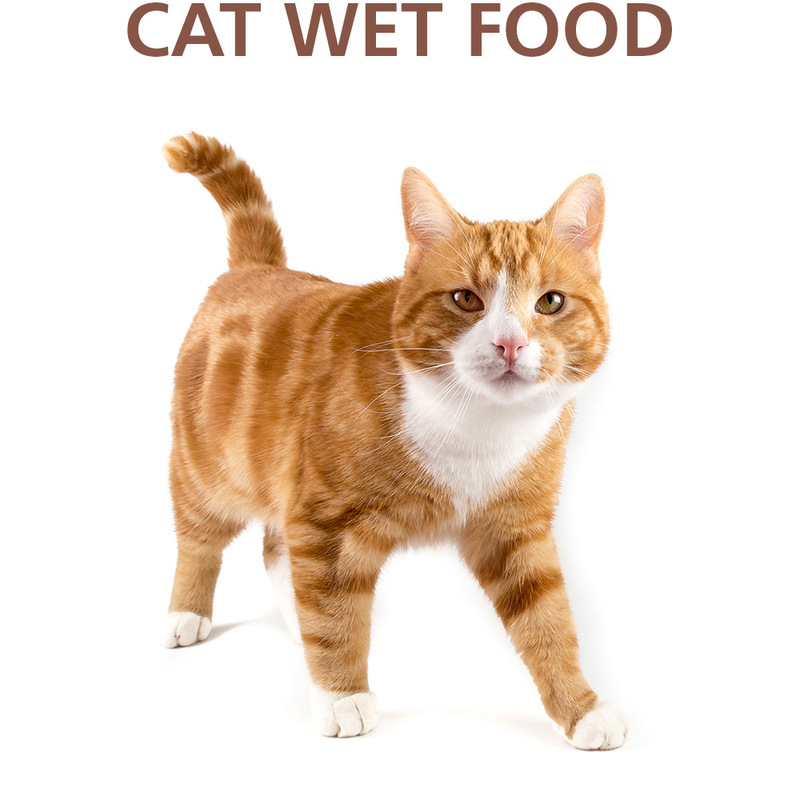 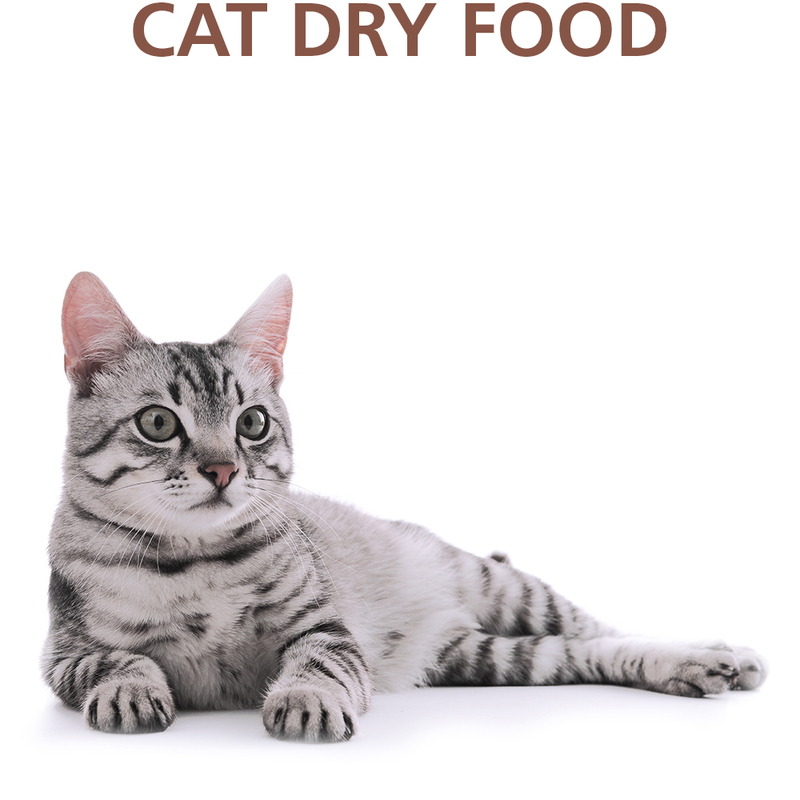 Balance Complete Wet-Food for Cats. 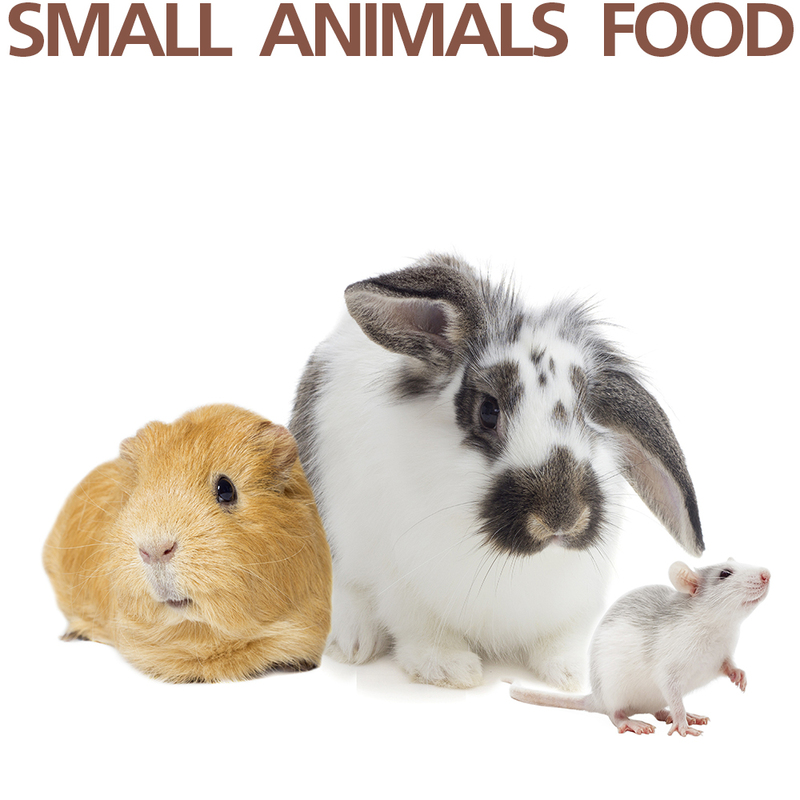 Balance Complete Food for Guinea Pig, Rodents and Rabbits. 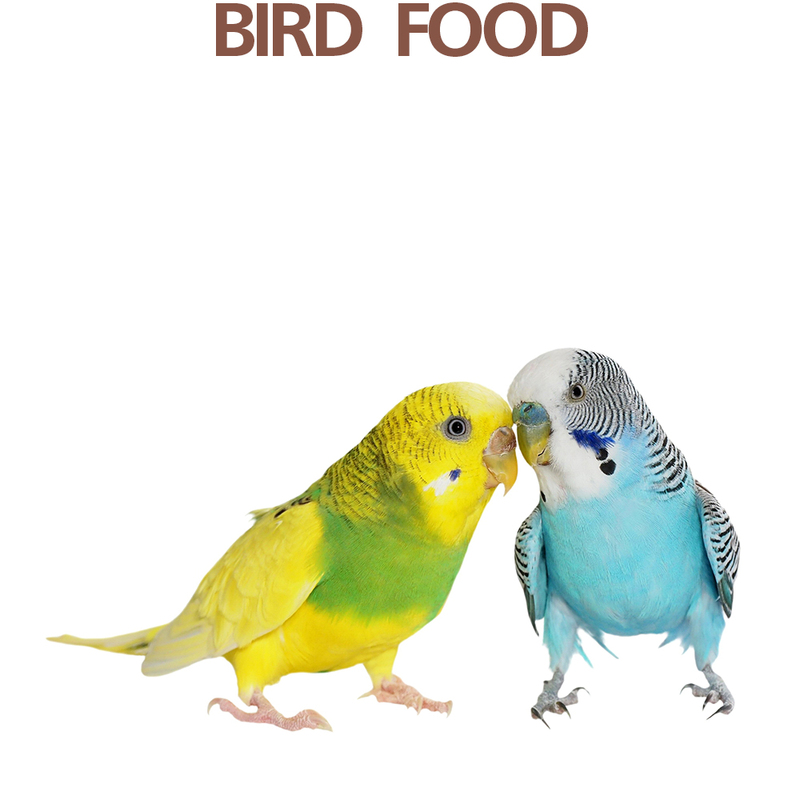 Balance Food for Budgies, Canaries and Parakeets. 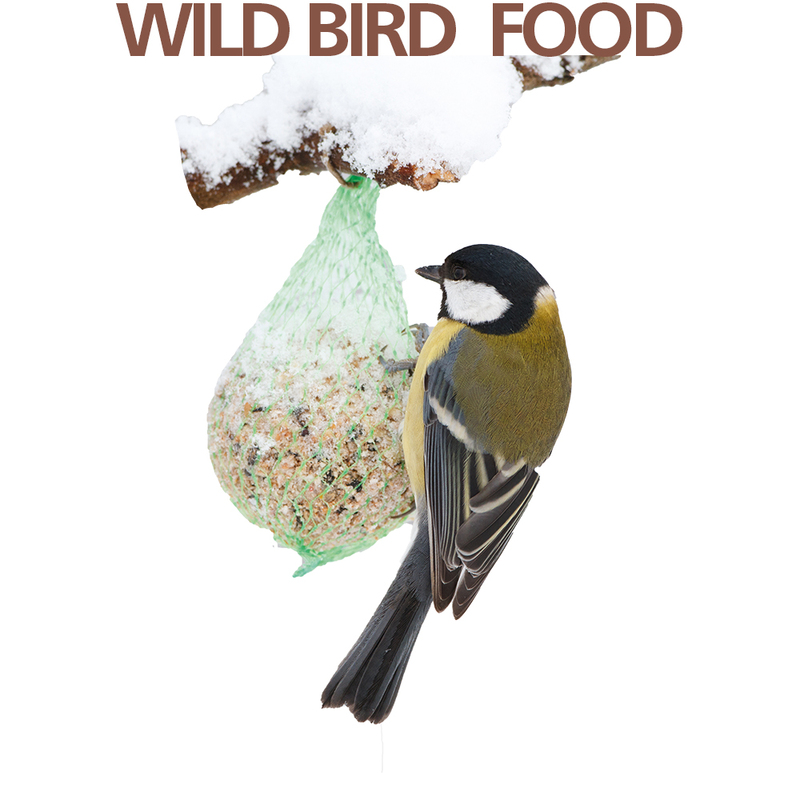 Balance Food for Garden Birds. 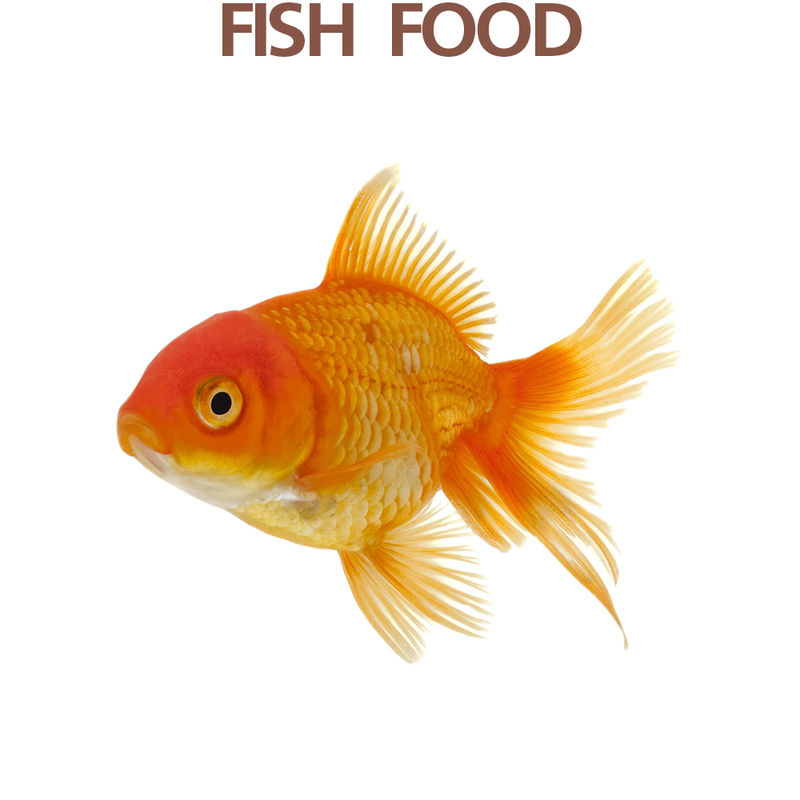 Balance Complete Food for Goldfishs, Tropical- and Pond-Fish. 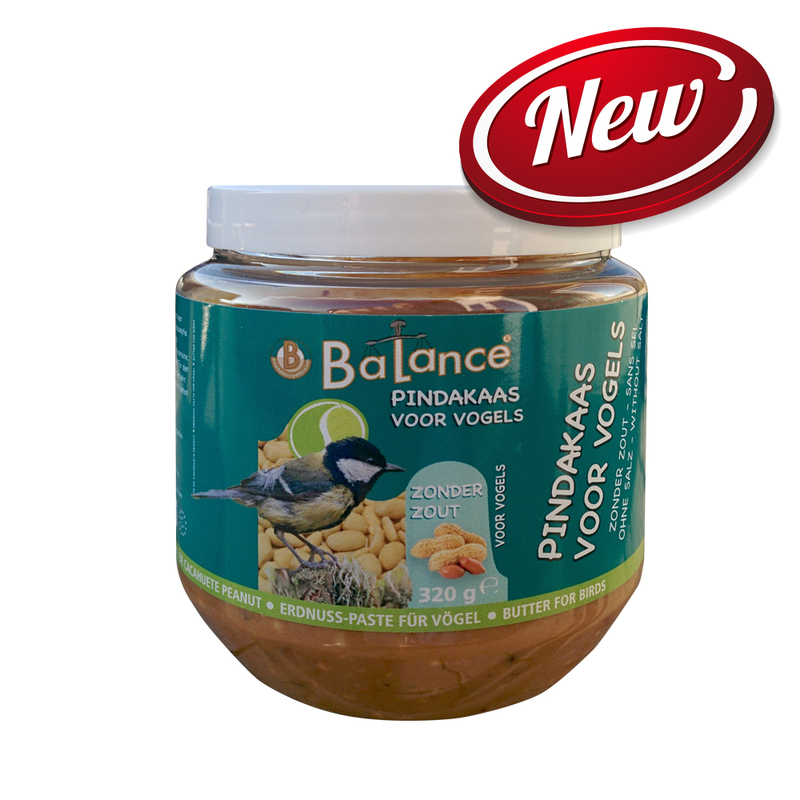 News for all Balance Petfood Products. 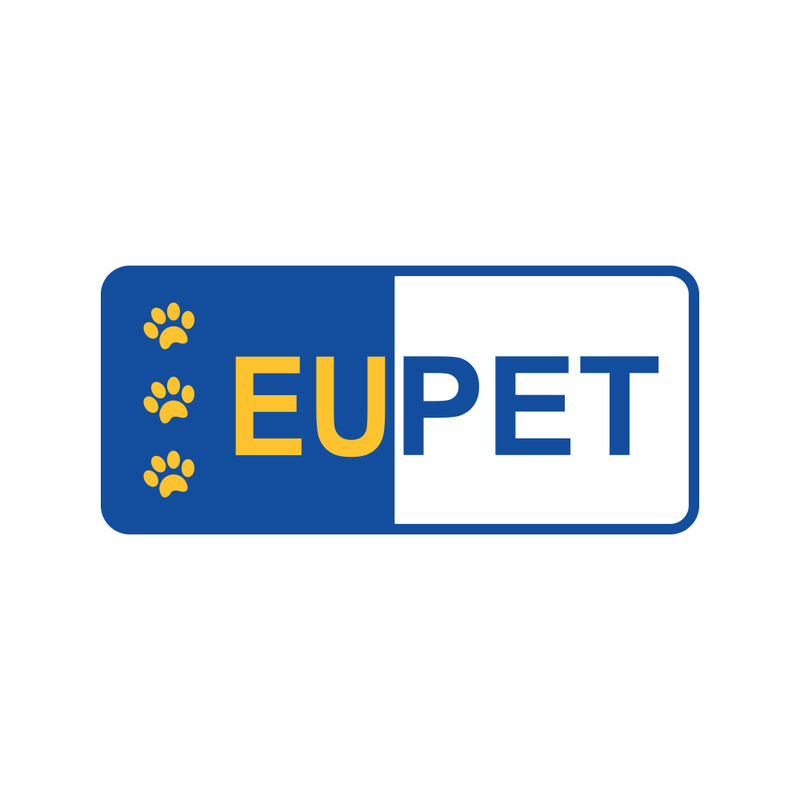 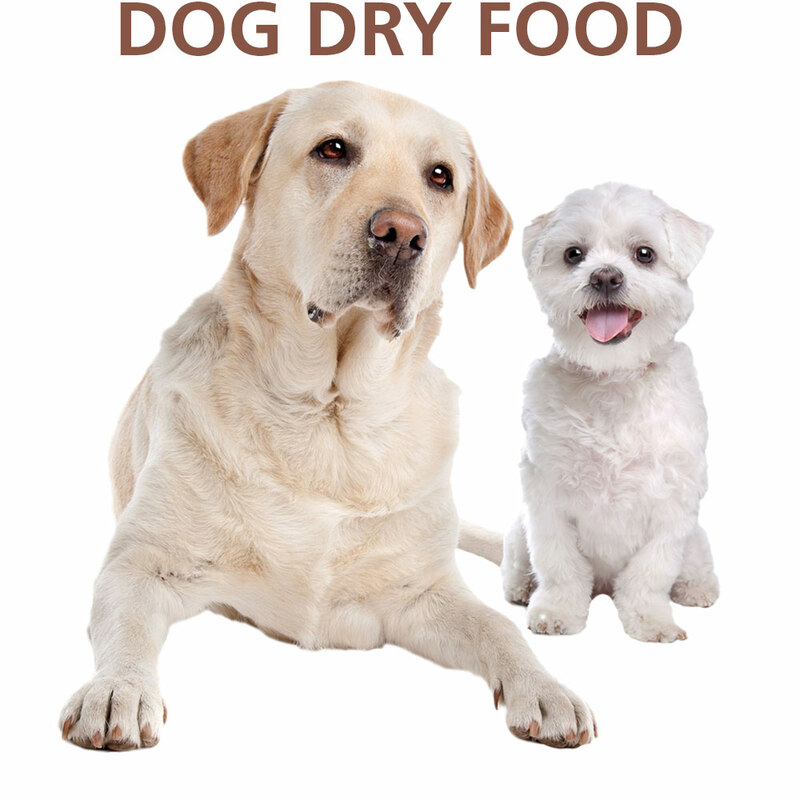 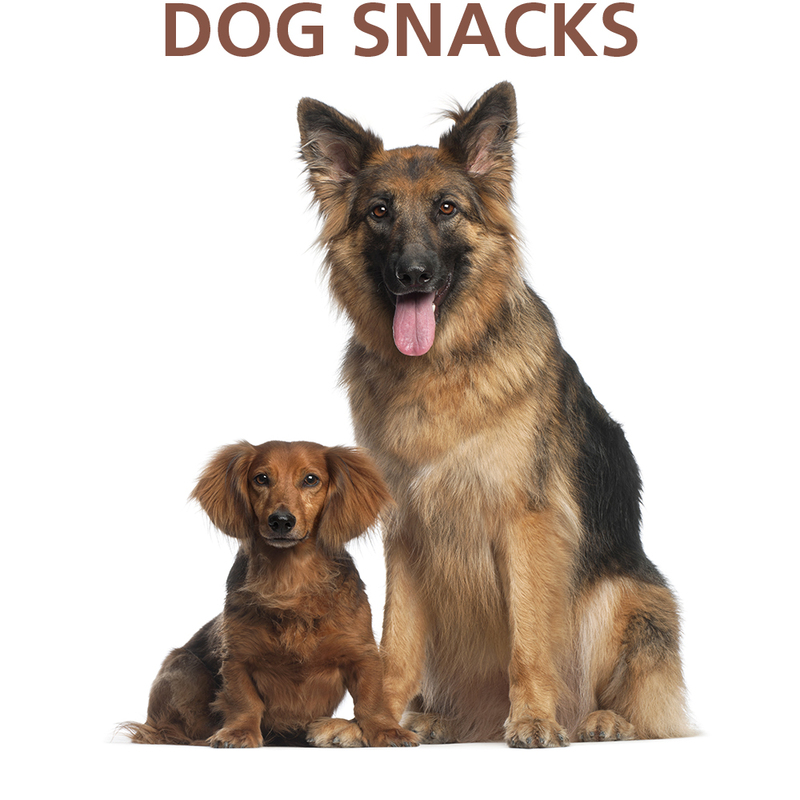 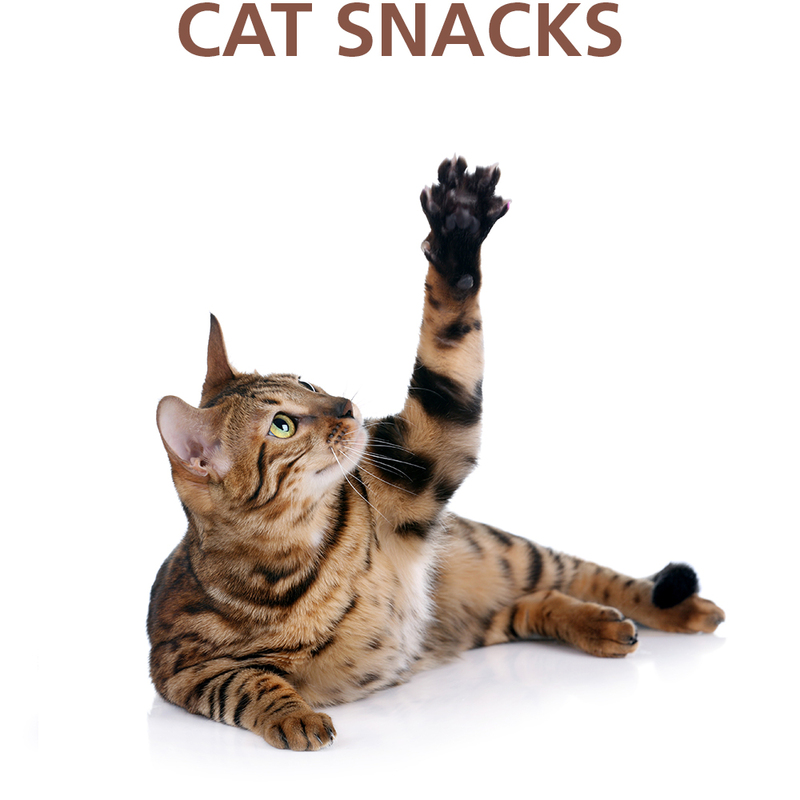 Eupet is your partner for your own Petfood-Brand.